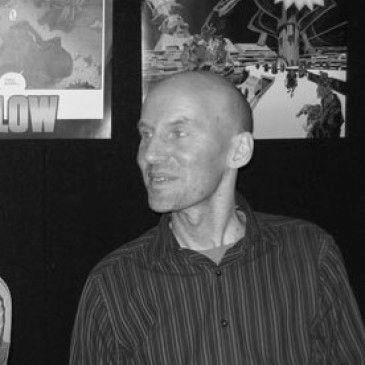 Fil Barlow is a comic book professional born in Adelaide, Australia with his first published work in a Sunday paper as a twelve year old. In 1996 he started an animation production company called Artopia. His work in comics includes Zooniverse, Prophet, Dark Horse Down Under and Little Nemo: Dream another Dream.